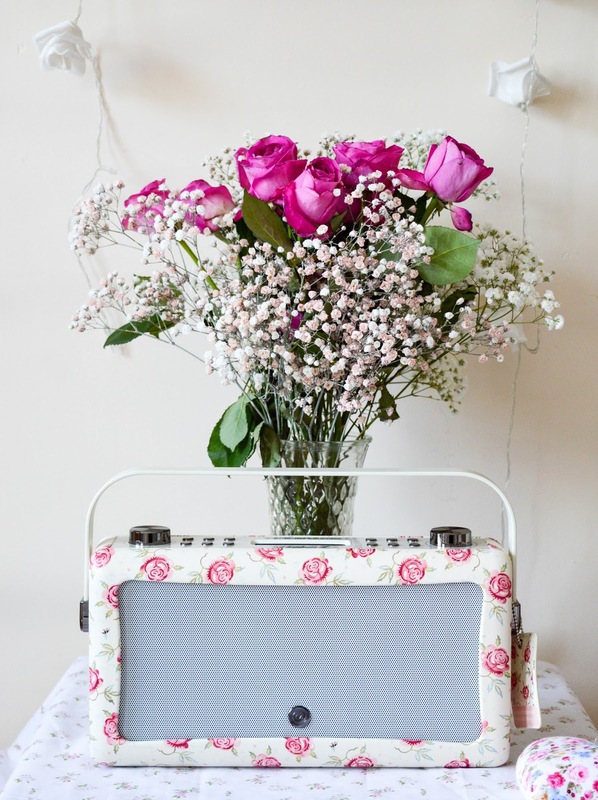 Just a quick post today to show off the newest addition to my bedroom, the very beautiful VQ Hepburn MK II Radio, which I chose in the pretty Rosebee print by Emma Bridgewater. 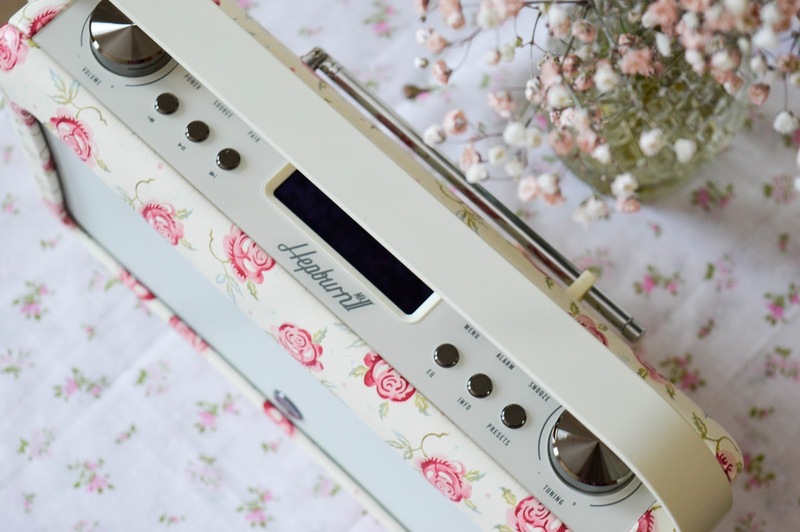 I don't think it's any secret that I love anything which is covered in floral print and I also love vintage pieces too, so this radio is a double delight with it's retro look and floral pattern. I now have three VQ radios around my house and they really do make for quite a feature in a room, as well as being functional as a radio of course. 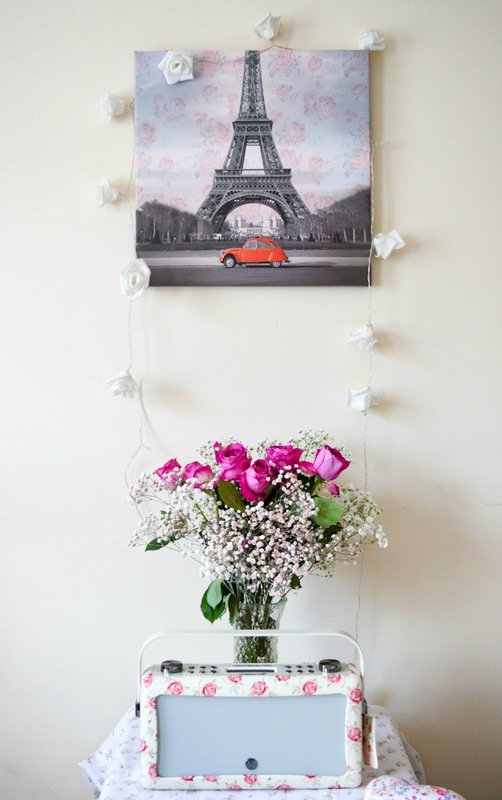 They go perfectly with the shabby chic décor I've tried to adorn my home with. 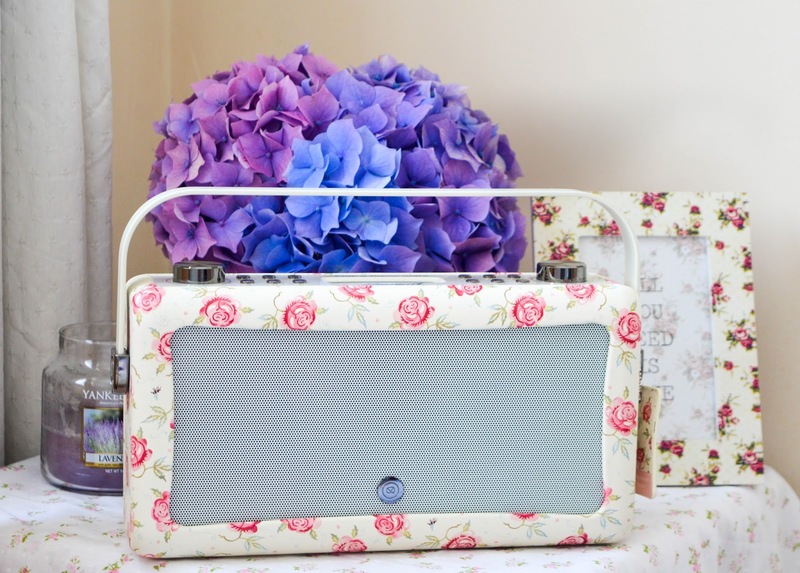 The radios aren't cheap at €159.99, but are definitely worth the investment if you're looking for a gorgeous piece to add to your home, which is also functional as a radio too. This is my new favourite piece in my bedroom and it's sitting pretty on my bedside locker. 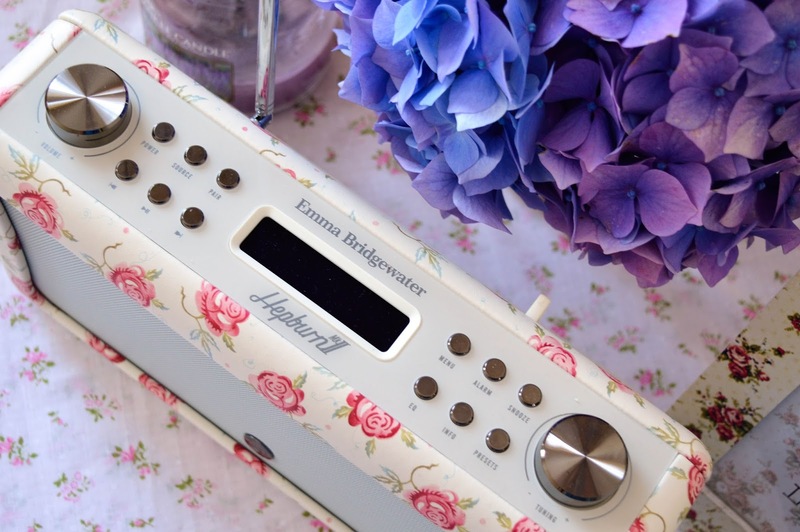 I also have the VQ Retro MK II radio in both Emma Bridgewater Rosebee and Wallflower prints. You can read my thoughts on them here.